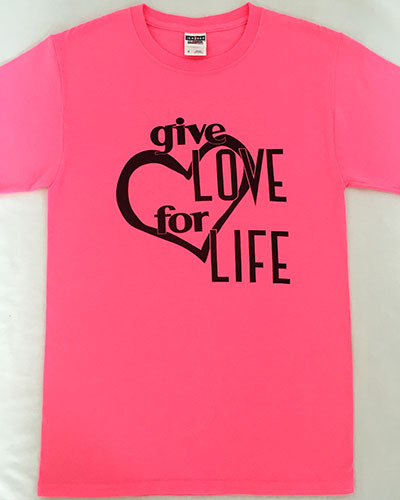 Give Love for Life is a non-for profit organization and depends on individuals like you to support its work and purpose. Your participation, prayers, gifts, and support allow us to provide ongoing love and assistance to people in need. There are many ways to get involved. 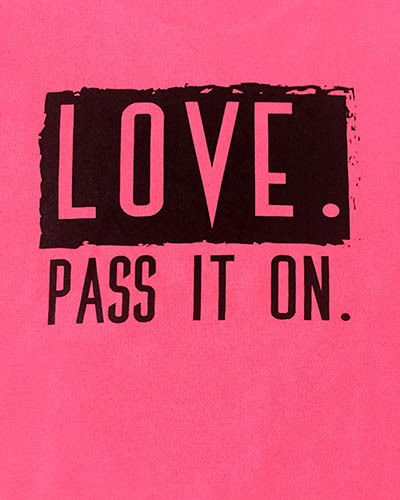 Help continue to spread love and healing. We are always looking for volunteers for events, photography, and much more. If you have a skill or the time to donate, let us know you’re interested by filling out this form. Please feel free to tell us more about how you can help out!